Newly re-released at a fraction of the previous cost. 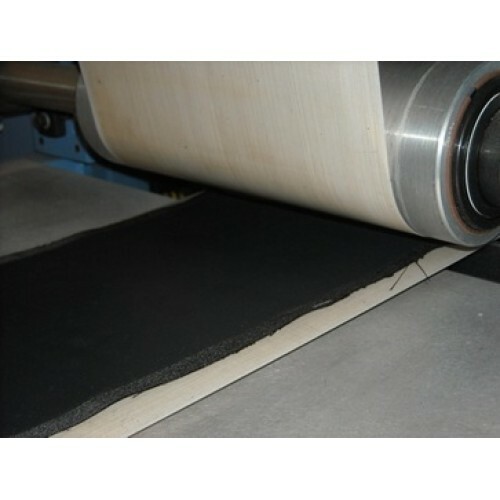 NuVant's ELAT® is a carbon cloth gas diffusion layer (GDL) with a carbon microporous layer. ELAT has been engineered to have state-of-the-art performance over a wide range of operating conditions. Thickness is 454 um.